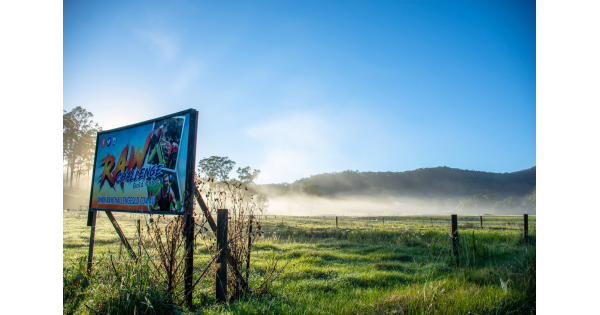 Raw is South East Queensland’s biggest permanent outdoor obstacle course on over 150 acres farmland and forest in the picturesque Numinbah Valley. We host 2 main events in March & October each year. 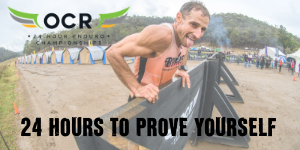 Changes are made to the flow of the course & some obstacles are alternated to keep it fun and challenging no matter how many times you have tackled the course. Get a team together of friends & family while having fun & getting dirty. Put your physical & mental limits to the test & discover a rush of accomplishment tackling some mild & wild obstacles over the course. Participants can dress up, dress down, run, skip or walk the track at your own pace to make the course as hard or easy they desire. We encourage everyone to tackle as many obstacles as possible & create camaraderie making an unforgettable experience for all participants. The ultimate test can be taken up in our competitive wave on by running & conquering all the obstacles in the fastest time possible. 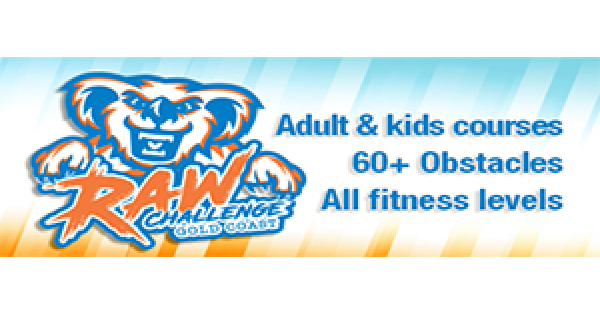 Every Raw event has music, food, drinks & plenty of mud & obstacles, so when are you going to RUN RAW!! We have 2 courses. A adult course which covers the full 150acres and is 9klms in length with 60plus obstacles and a 4 klm kids course with 40 plus obstacles.